I found the following commands to work really well when you need to restart your NTP sevice on your ESX server. Logon to the console level..
# service ntpd restart >> Restart the service. # chkconfig –level 345 ntpd on >> Enable the NTP daemon to autostart when the server is rebooted. # hwclock –systohc >> Set the local hardware clock to the NTP synchronized local system time. I get asked this question many times… what are the best practices for partitions with ESX 3.5. Check out this great article on EVC… lots of great information and links! This entry was posted in ESX, vmware. 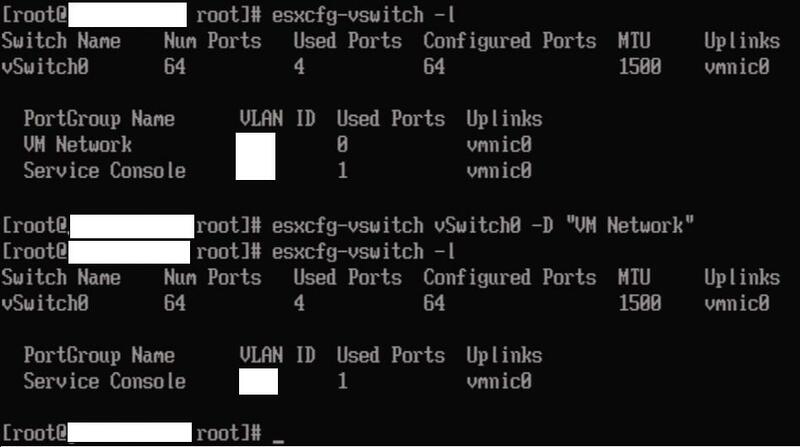 I found this cool link to whitebox with your ESX servers.. check it out! 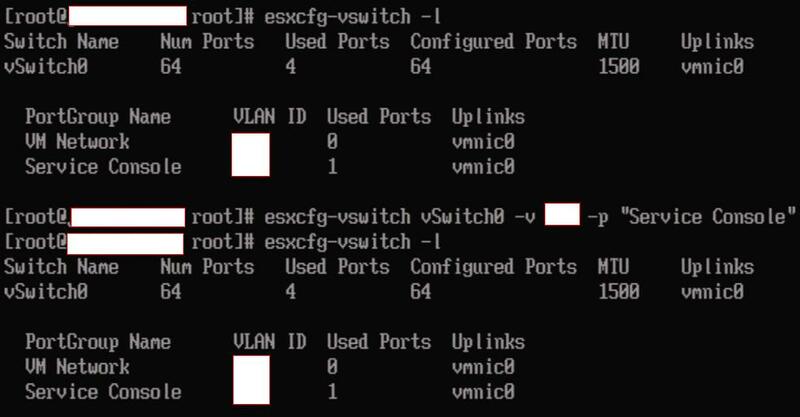 This entry was posted in ESX, Home Lab.